« Peyton returns to Denver. 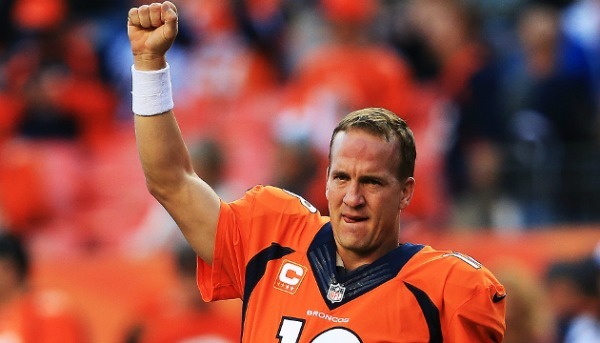 Peyton told Elway he is 100% prepared physically and mentally to play the 2015 season when they met yesterday. So the ball is in Elway’s court to sew it up,though Peyton still has to pass a physical exam which he said he is not concerned about it. So it looks like if Manning can get that physical pretty quickly they can get Peyton on board by the Combines next week or shortly afterward. I sure hope it is sooner than lately after all the enui we all have experienced, first with the Coaches, now with Peyton and further down the pike, Demaryius and Julia being signed or franchise tagged. So at least we know he is okay to go, so that is great news. Go, Go Broncos and have a fantastic 2015 season!